Mycelium, one of the oldest and most well-established mobile Bitcoin wallets, has become the latest crypto wallet to join the Foundation for Interwallet Operability (FIO), in a move that demonstrates the FIO Protocol’s growing support among major wallets, exchanges, and crypto payment processors. Mycelium joins some of the world’s leading wallets and exchanges – ShapeShift.io, KeepKey, Coinomi, MyCrypto, BRD, and Edge – as members of the FIO, which seeks to accelerate blockchain adoption by reducing the risk, complexity, and inconvenience of sending and receiving tokens and coins. Mycelium has released some of the most popular products for Bitcoin. 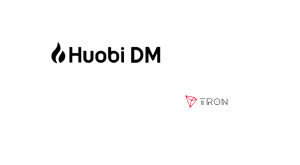 At its peak, the Mycelium wallet was handling about 10 to 15% of all Bitcoin transactions, and was one of the most popular crypto wallets in China. 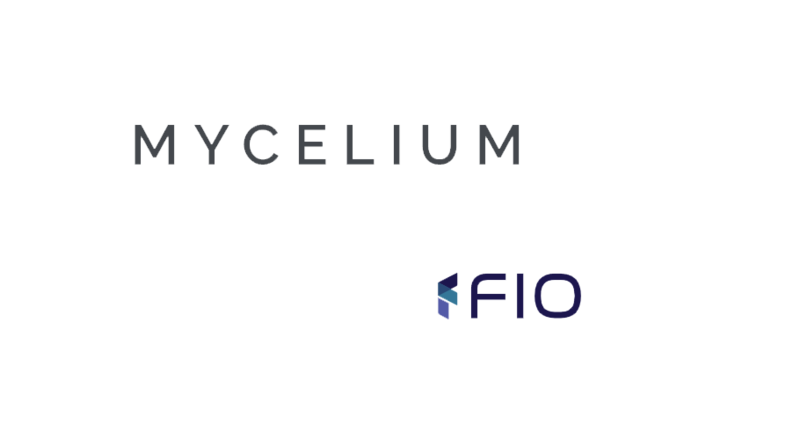 The company is frequently introducing new tools to supplement the functionality and usability of the wallet, leading to the synergy between Mycelium and the FIO Protocol. FIO’s new, decentralized, open-source blockchain protocol, which is being built by Dapix, will provide an enhanced layer of usability features for existing and future wallets and exchanges. It’s a decentralized PayPal-like platform that removes the risk, complexity, and inconvenience of sending and receiving tokens and coins. 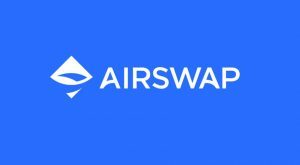 It will offer a standardized set of open source APIs and SDKs that can be globally adopted and integrated into any wallet, exchange, or crypto payment processor seamlessly. All blockchain tokens and coins will be fully compatible with the FIO Protocol, with no blockchain code changes required. When launched, it will be a self-standing, open source, fully decentralized ledger that never sits in the middle of the underlying transaction of any blockchain. Rather, the FIO Protocol operates in parallel to existing blockchain mechanisms, and provides an enhanced set of usability features. 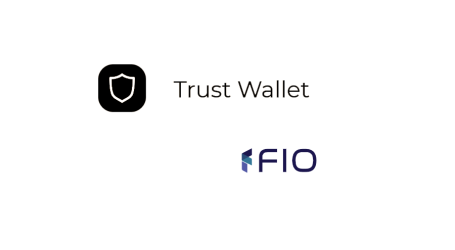 FIO Addresses – Human readable wallet addresses that work instantly with every token or coin each wallet or exchange supports. FIO Workflow – Virtually error-free in-wallet payment request-initiated transactions. FIO Data – The ability to include private metadata on send/receive transactions across any blockchain. 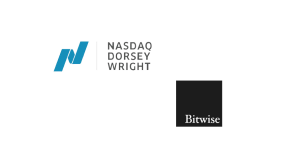 “Joining FIO and supporting the FIO Protocol makes complete sense because we believe it will be an important milestone in the wider adoption of cryptocurrencies. We look forward to working with the founding members in helping to ensure this project is as successful as possible,” said Alexander Kuzmin, Founder of Mycelium.